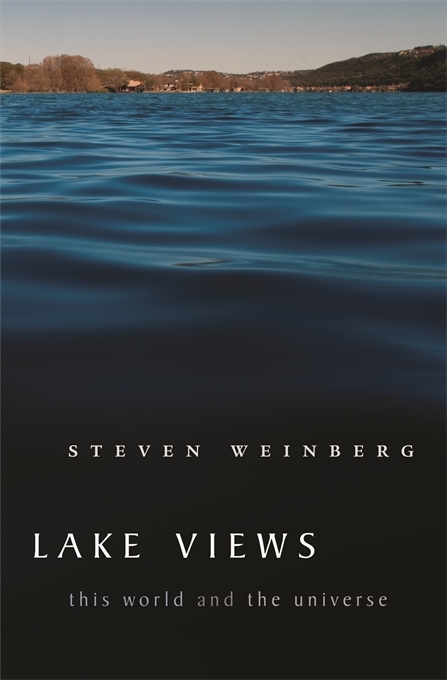 This collection presents Weinberg’s views on topics ranging from problems of cosmology to assorted world issues—military, political, and religious. Even as he moves beyond the bounds of science, each essay reflects his experience as a theoretical physicist. And as in the celebrated Facing Up, the essays express a viewpoint that is rationalist, reductionist, realist, and secular. A new introduction precedes each essay, explaining how it came to be written and bringing it up to date where necessary. 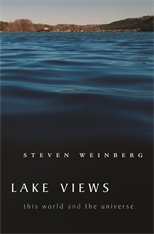 As an essayist, Weinberg insists on seeing things as they are, without despair and with good humor. Sure to provoke his readers—postmodern cultural critics, enthusiasts for manned space flight or missile defense, economic conservatives, sociologists of science, anti-Zionists, and religious zealots—this book nonetheless offers the pleasure of a sustained encounter with one of the most interesting scientific minds of our time.